We are an independent family dental practice that has been established for over 50 years. 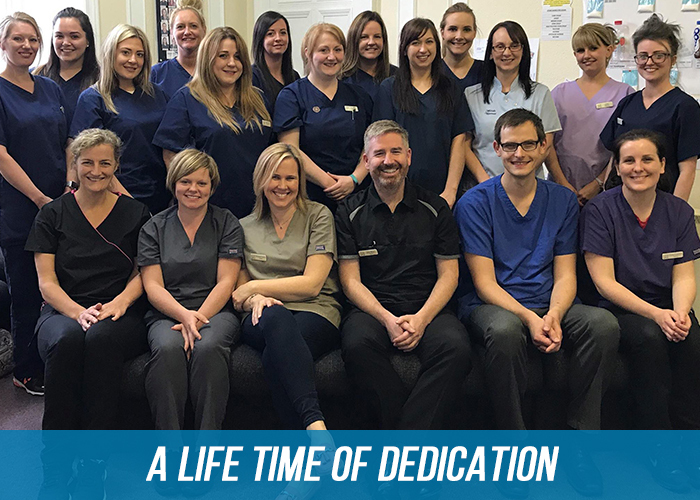 Our team of dentists, hygienists, dental nurses and support staff are committed to making your visit as pleasant and stress free as possible. Our dedicated staff promote dental health at all times and we always put our customers first. From the very youngest patient to the oldest, we strive to give every patient personal focused care and advice, to help maintain a healthy smile for life. New patients are always welcome. We offer the full range of NHS services together with some services which are not offered under the NHS, such as white fillings, white crowns on back teeth and tooth whitening. 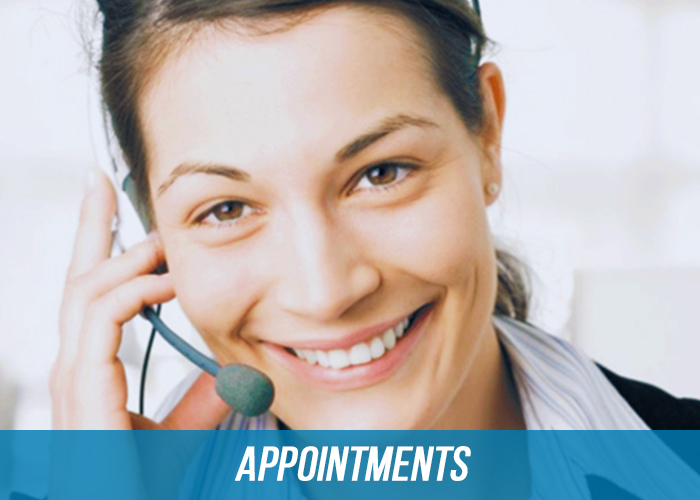 New patient appointments can be made via our online booking system or calling 0141 6410001. 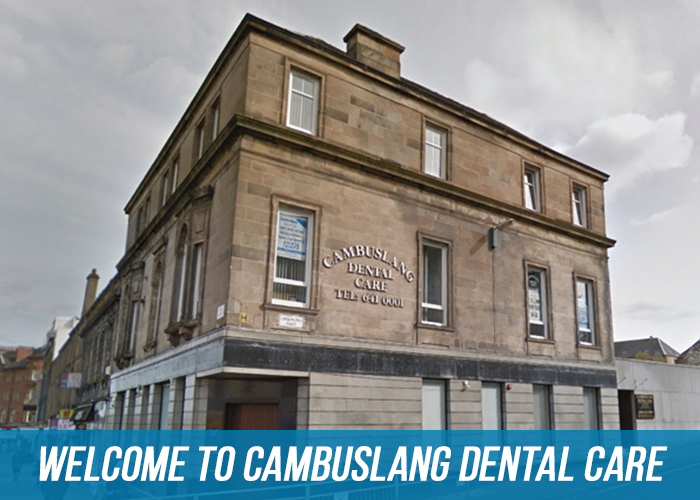 Here at Cambuslang Dental Care we are delighted to offer a range of facial aesthetic treatments, including Line and Wrinkle Relaxing Treatments, Dermal Fillers and Lip Augmentation. 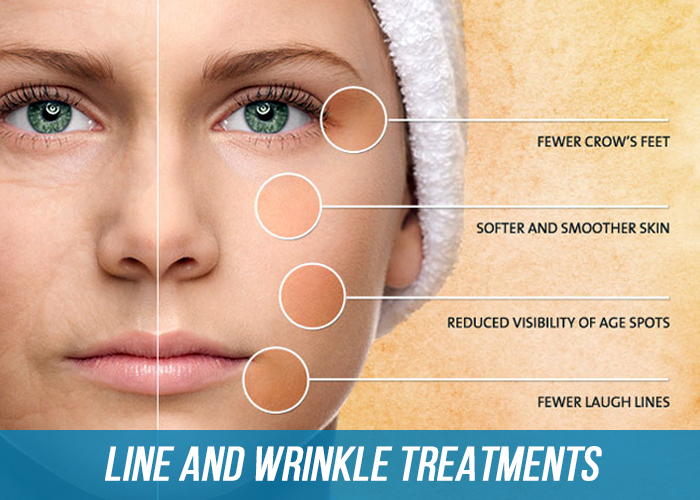 Improve the look of lines and wrinkles by relaxing the facial muscles that cause them. We are a modern practice fully equipped to the highest standard and provide a full range of state of the art dental treatments to suit each and every individual need whether you are looking for a more attractive smile or healthier teeth and gums. Our practice aims to enable our patients to enjoy the benefits of healthy teeth and gums by providing comprehensive dental care in a relaxed environment with friendly and fully trained staff.